Airbrush card size 3. 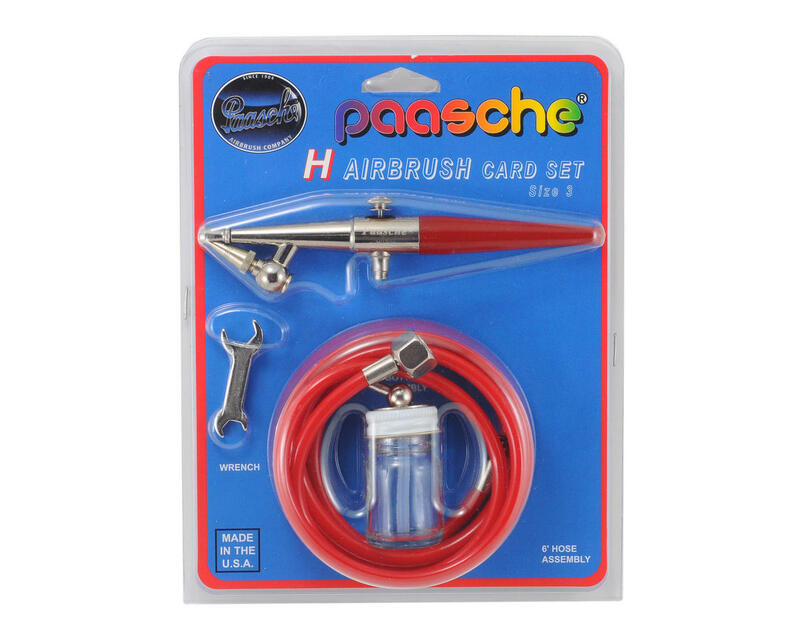 Each Set comes complete with the following items: H Airbrush, 1 oz. 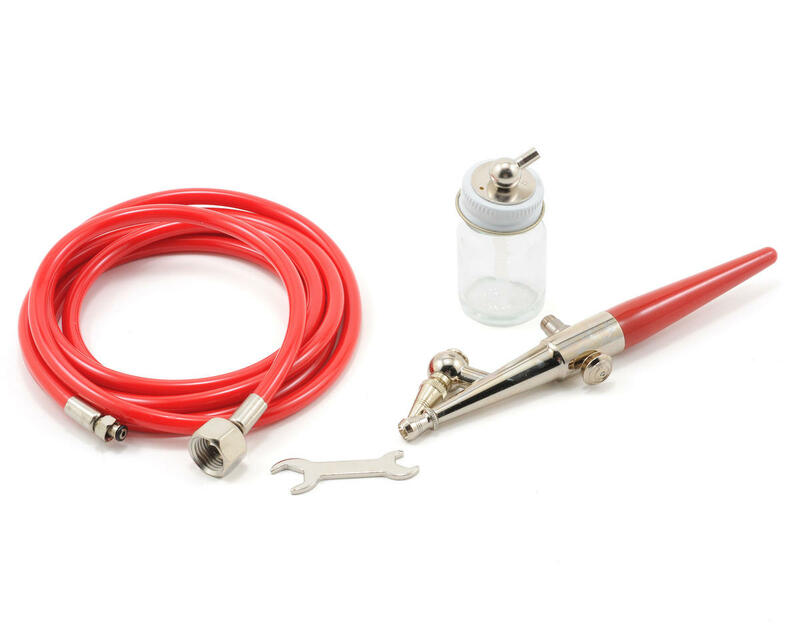 Color Bottle, HP-1/8 inch-6 Air Hose and a V-62 Wrench.